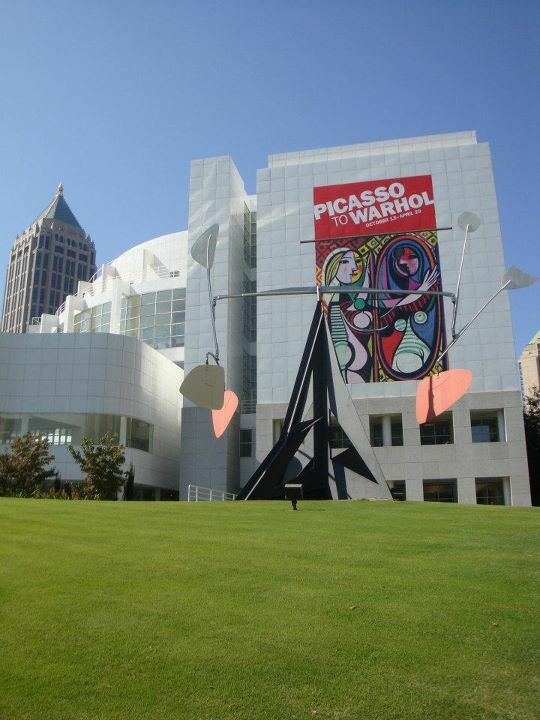 Picasso to Warhol – The High Museum | What's Up Atlanta? 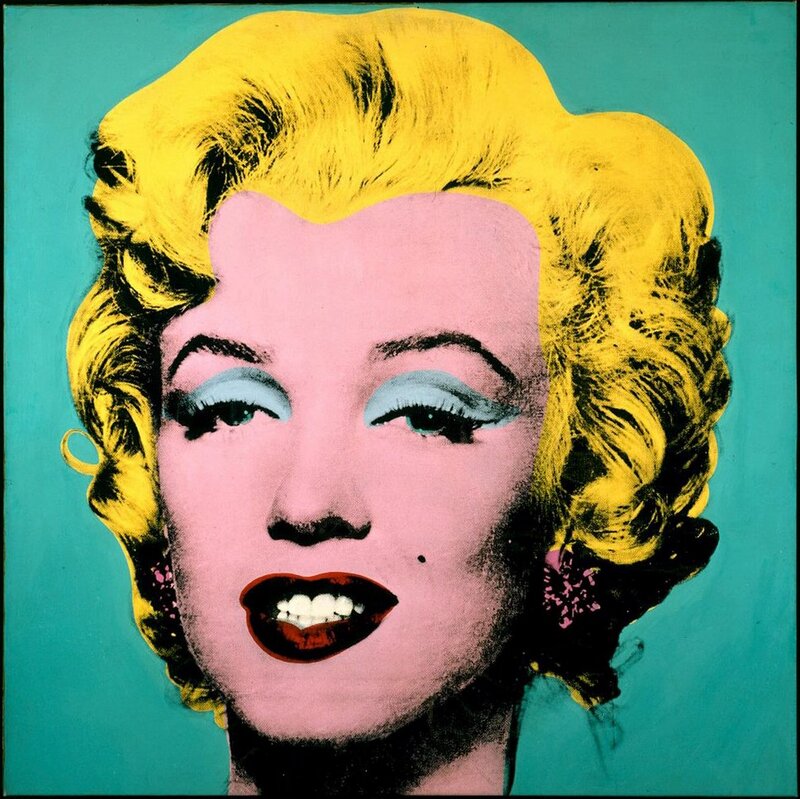 From October 15, 2011 – April 29, 2012 if you visit The High you have the amazing opportunity to see the art of legendary artists who have redefined the very idea of art. With over 100 world famous works assembled exclusively for The High from the collections of The Museum of Modern Art, New York, this exhibit features fourteen twentieth-century artists, seen together for the first time in the Southeast. I’ll be visiting on the 21st of October for a Jazz concert! If you are into Jazz at all I highly recommend coming on this date as the $18 ticket for the concert is includes complete access to the museum. Visit High.org for more information concerning the exhibits!